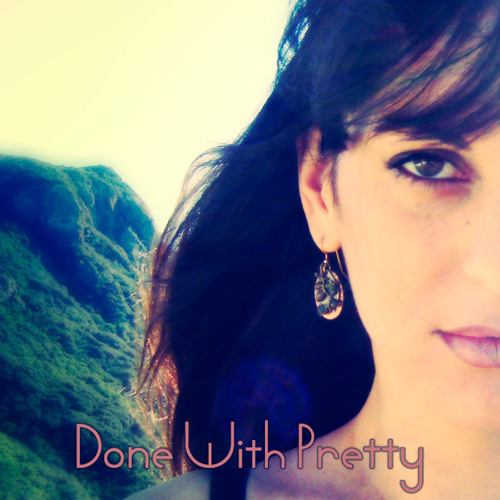 Get There - Done With Pretty, Indietronica, Synthpop. Can't beat a good synth! *YEY* I know THIS is insanely mind-blowing ..
this stuff is great! you have a wonderful voice! Got some beautiful melodies on this track. Synth and vocally. This one is probably my favorite track. Truly stellar. yes Yes YES!. Nice track!!! I really like it! Thank you for a good mood! Very nice, great instrumentation and vocals!